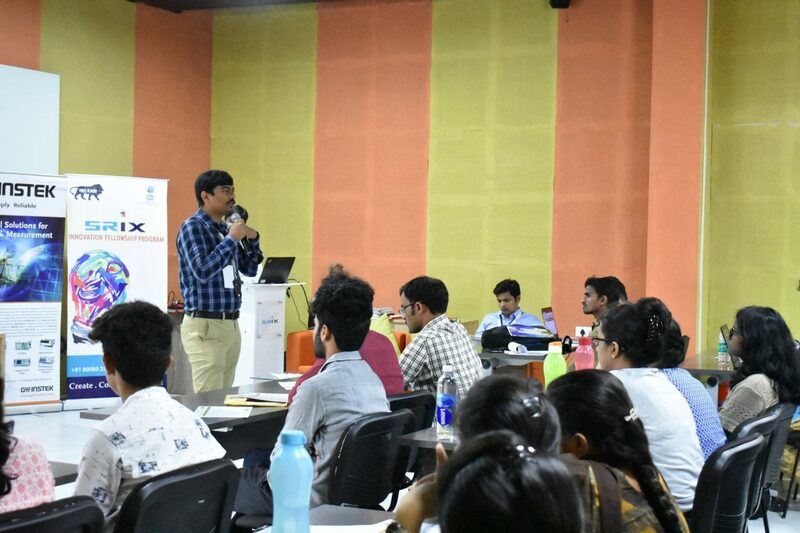 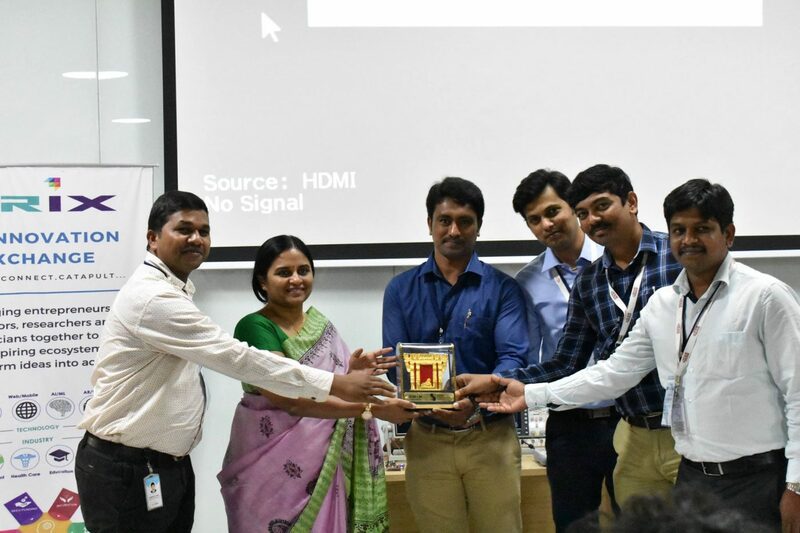 GSASMSPL had participated in the IoT Hack – X2.0 is a workshop for startups and working professionals around Warangal, Telangana which focuses on IoT Wireless Communication and its real-time applications. It is a two-day immersive workshop organized by SR Innovation Exchange (SRix), where you could learn how to build and scale IoT products. 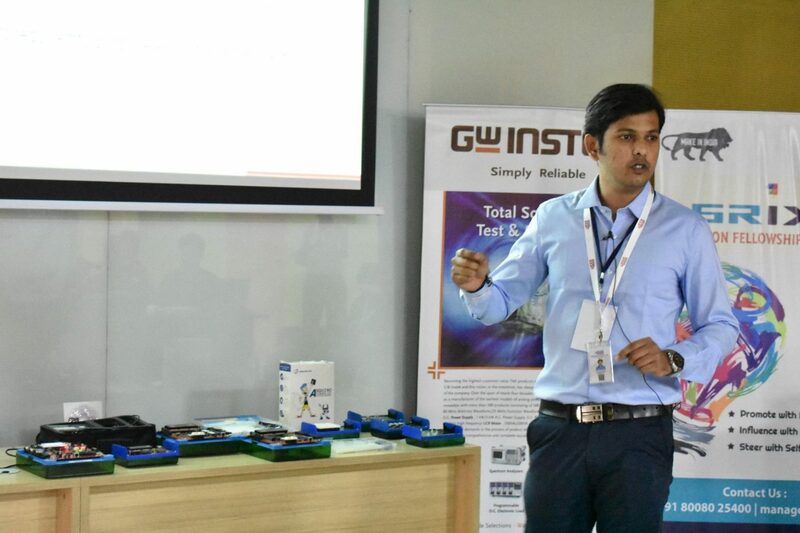 Our Team hosted a PCB Design seminar on 2nd Feb 2019 to discuss the fundamentals of PCB design and highlight the various characteristics and applications of Altium Designer. The participants had an opportunity to learn and interact with our team as to how Altium Designer tool bridges all facets of the PCB design process and use of simulation tools to test circuits, in a software environment to generate the outputs required for fabrication. 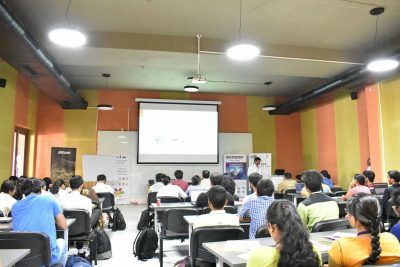 Here are a few glimpses of the event below, also do click on the button below to view more pictures.